Information regarding peal attempts is now available to view on the website. 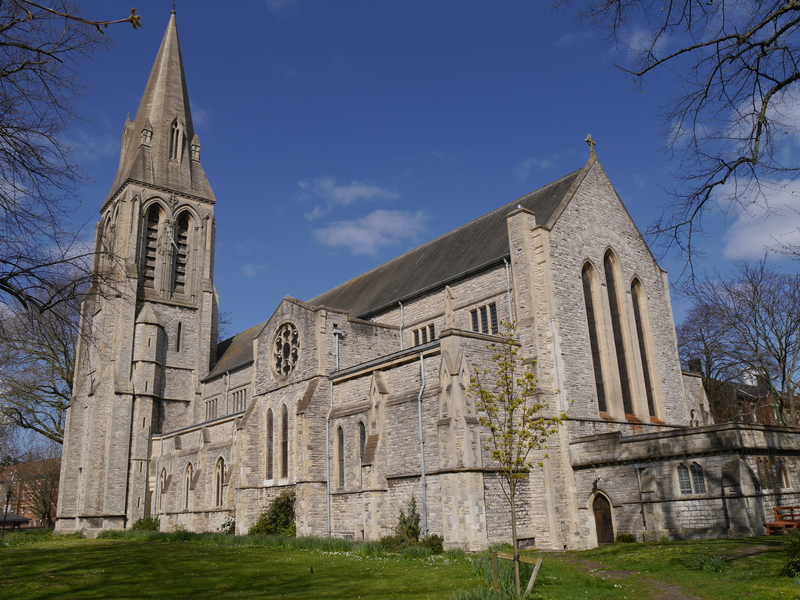 It is with great pleasure that I can formally announce that the restrictions on ringing at St Mary’s Southampton have now been lifted following the successful installation of sound control last summer. We have worked with environmental health to come to an agreement with which they are happy. St Mary’s are now available anytime between the hours of 9am and 9pm. We are permitted up to 4 hours of continuous ringing per day, with an additional 4 hour slot permitted on Saturdays. This is good for peal bands, and means we are allowed one peal per day during the hours of 9am and 9pm, and allowed two peals each Saturday. We really do welcome requests for bells. Obviously all requests will still need to be approved by the church, but they are in agreement of the new schedule. The peal fees have also been changed to fit in with the new availability, such that the fee is now just £5 per rope, regardless of how many bells you ring (the old £50 set fee has gone). If anyone wishes to book the bells you can make a request through the website or send me a message and I’ll provide the email address of the secretary. Details and photos of all peal boards that are hung in St Michael’s and St Mary’s churches in Southampton are now available to view on the website.